Bicycle signals have been used in many cities in the United States. 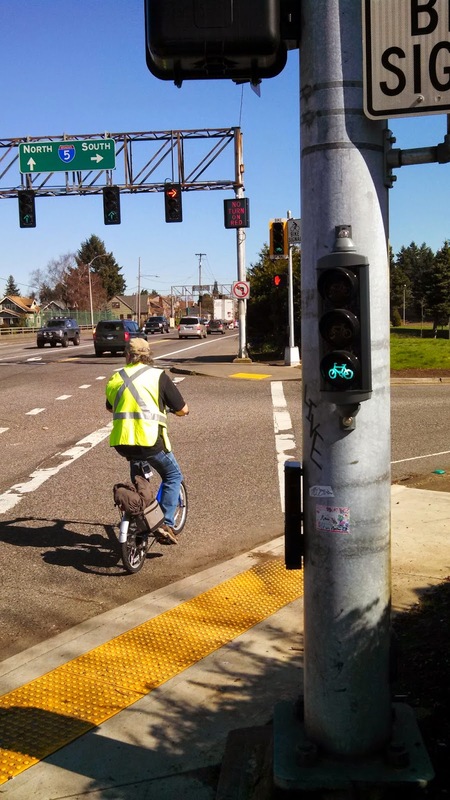 Yet, many members of the National Committee on Uniform Traffic Control Devices have not seen these in practice because their agency is responsible for higher speed facilities or are from communities where bicycle transportation has not required their use. The same is a problem for adoption of bicycle boxes, contraflow lanes, and nearly everything that is included in the NACTO Urban Bikeway Design Guide. 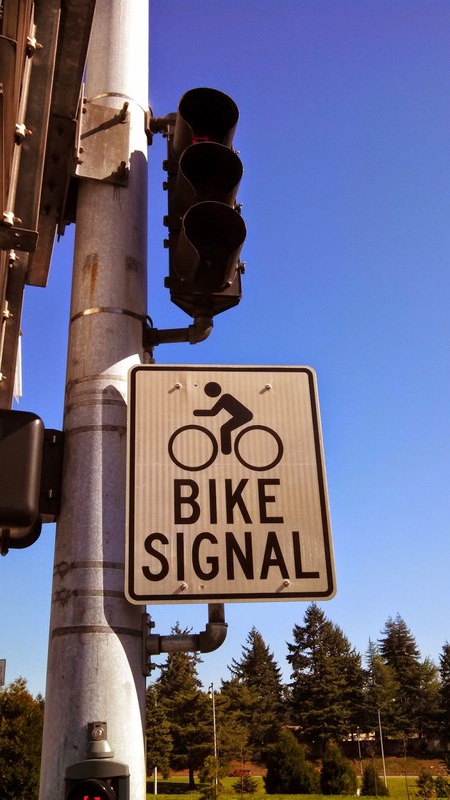 Today, the National Committee voted to approve bicycle signals in the next edition of the Manual. This approval will amend the FHWA Interim Approval to permit a wider range of applications. The vote was unanimous and had limited discussion. A bicycle standard mounted at typical heights at a signalized intersection. at eye level for a person on a bicycle. I am investigating the use of technology such as IoT devices for transportation use. I am sure you may have some ideas you may want to share? It looks like you have been thinking about improving the bicycle experience as well.